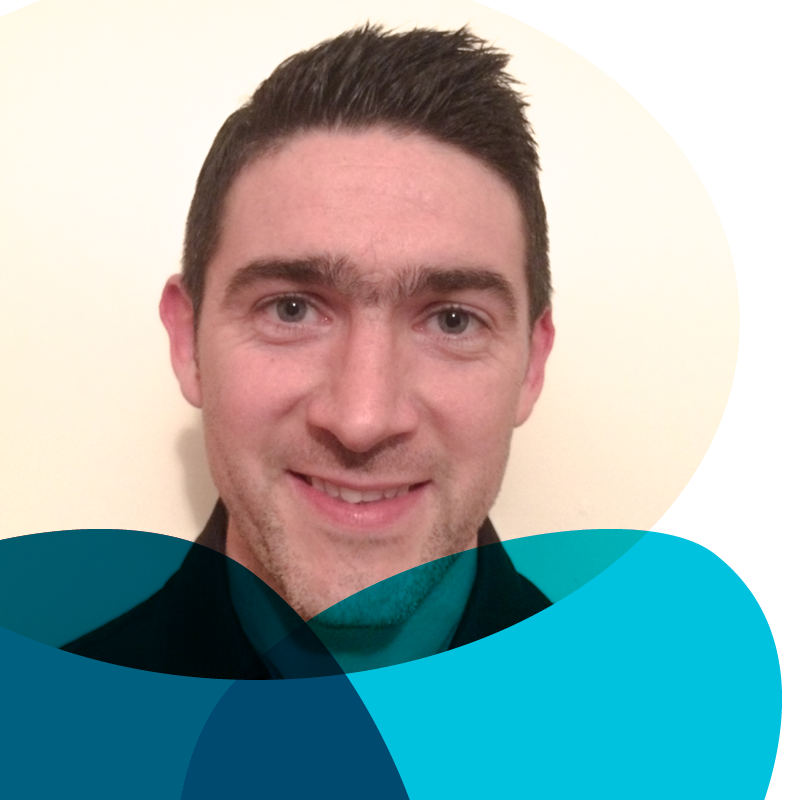 After graduating in 2005 from the University of Ulster as a Chartered Physiotherapist, Michael worked in the NHS specialising in the area of Musculoskeletal Outpatients. He moved into private practice where he worked as a Specialist Musculoskeletal Physiotherapist for nine years before opening Tyrone Physio clinic. He has undergone extensive post graduate training in a variety of areas including Acupuncture, Orthopaedic Medicine and Spinal Manual Therapy. He also achieved a Post Graduate Diploma in Sports Physiotherapy through the world renowned University of Bath. He has extensive experience of working in elite level sport through his position as a lead physiotherapist with the Tyrone GAA senior football team from 2005 to present day. Michael has a keen interest in the diagnosis and rehabilitation of sporting and musculoskeletal injuries. He enjoys working with patients of all ages and abilities with the end goal of making each patient robust and strong in their chosen activity level of particular importance. His areas of special interest include lower limb and running injuries, spinal rehabilitation and exercise prescription.